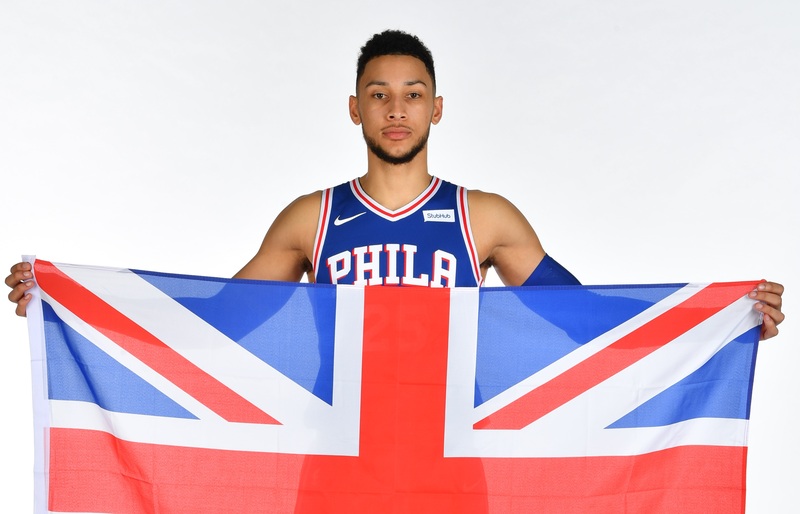 Today, the NBA will play its annual Global Game in London for a 9th consecutive year. Fans from all over Europe can be excited for a great matchup when the Philadelphia 76ers face the Boston Celtics. Two young, but up and coming teams that play exciting basketball. Former NBA Champion Gary ‘The Glove’ Payton talked about why the Global Games are worth watching and why London is a great host city. 9 – This will mark the Celtics’ ninth game in Europe, having played three times in Madrid (two games in 1988 and one in 2015), three times in Italy (2007, 2012 2015), once in London (2007) and once in Istanbul (2012). 213 – Standing 213 centimeters in height, 76ers center Joel Embiid is the tallest player at the NBA London Game 2018.